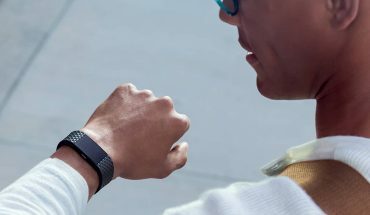 The strengths of a Fitbit product including cross-platform functionality, multi-day battery life, excellent fitness and sleep tracking are all on tap in this lightweight and unobtrusive smartwatch. 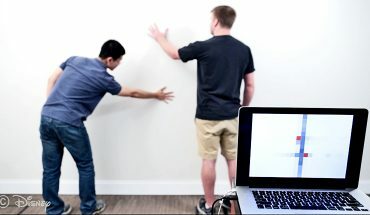 Wherever human-computer interaction takes place, researchers and product specialists want to determine just how efficient or economical that contact is. Finding the right tech gifts for guys on Valentine’s Day can be a huge challenge since men tend to already buy and invest on the devices and gadgets that they like or want. In 2017, smartwatches are trying to cram fitness tracking capabilities with smart features like notifications, apps, payments, and ecosystem plays. They offer a substantial step up from fitness trackers which have minimal functionality outside of tracking activity, heart rate and sleep. 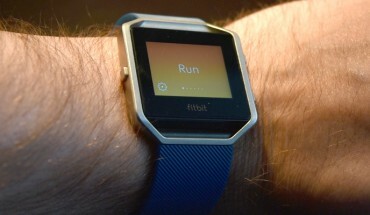 Smartwatches are looking to be more independent of smartphones. As Apple Watch turns 2, where has the smartphone market gone? Apple has succeeded in making the Apple Watch a notable category. But like the iPod before it, this can only grow if Apple makes it cross platform (i.e. available to Android or even Windows 10 users). 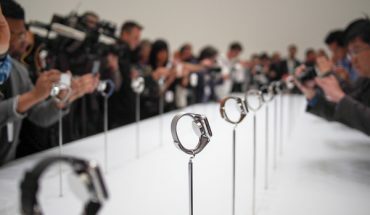 New adoption is the only way to really grow a niche product like this, and bringing Apple Pay or other features to a wider audience may help Apple Watch become the profitable new category Apple expects it to be. 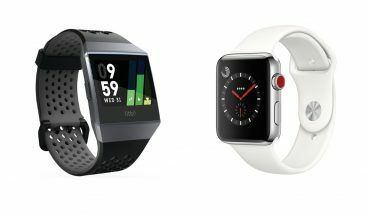 Is there still space for Android Wear 2.0 devices in a world divided between Apple Watch and Fitbit trackers? 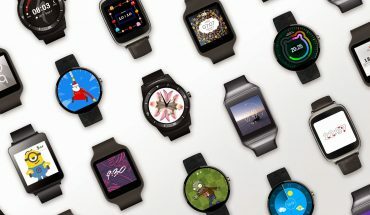 Google seems to think so and is putting health tracking, mobile payments, Google Assistant and messaging at the forefront of its new OS and devices. 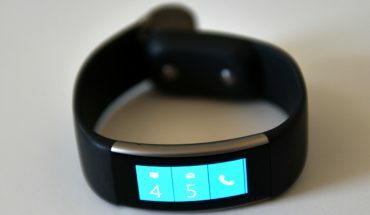 The Microsoft Band 2 is neither a full-on smartwatch, nor a dedicated fitness band, but rather something in the middle seeking to stand out from a crowded pack. Having learned from prior mistakes with the first Band, this model was meant to be a refined iteration that improved in both design and functionality. How well it stacks up depends on what you prioritize most in a wearable tracker.